Weather hasn’t been treating us well this summer, and that’s why it’s so hard to believe that July is almost over. However, most of the small businesses, freelancers and entrepreneurs are using this time to take a short breath and plan their activities for the new season. So let’s check what’s new in their world in our traditional Friday roundup. 1. Small businesses are split over the new Healthcare changes proposed by Republicans. Read more thoughts here. 2. More than 80% of Generation Z and over 74% of Millennials are influenced by social media in their shopping. Here are more details of the recent study. 3. Rules for getting business loans are different for each of the US states, and in some of them it’s easier than in the others. Look at the list of the top 10 here. 4. Make sure that you don’t make the most common email marketing mistakes. Check out the top-10 and how to avoid them here. 5. Small businesses operate with a large number of different documents. Another one of them is a Packing Slip, and here’s a free template for it. 6. Getting into a new business, you need to budget your activities carefully. 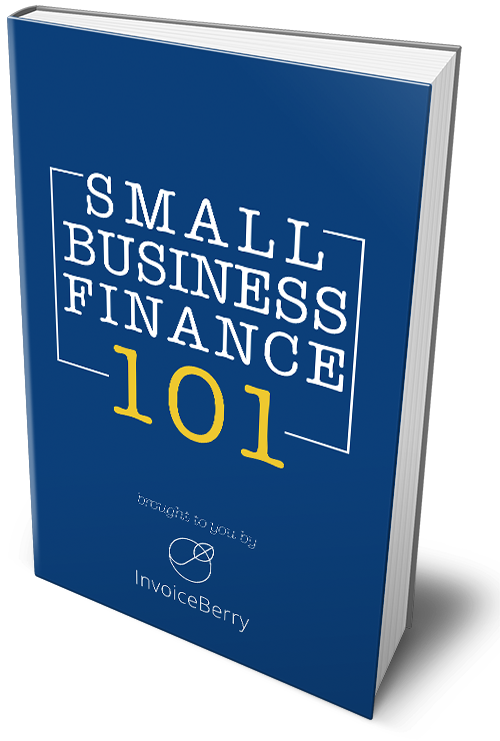 Here’s a free InvoiceBerry Marketing Budget Plan Template to help you with that. 7. And for sure you need to forecast all that you spend on the way. Here’s a free template to plan and calculate your expense budget. 1. Most of us agree, that AI is our future, and now Google starts their studio to support machine intelligence startups. 2. You can see a lot of posts on using affiliate and influencer marketing to promote your company. But which one is the best for your business? 3. Social media strategy is a must when you’re starting a new business. Read these 4 tips that will help you be visible across the platforms. 4. Content marketing is what everyone’s talking about these days, but marketers often feel overwhelmed by it. Check out these 5 content tools to help you out. 5. Entrepreneurship and freelancing require being focused on your goals, that’s why there’s no time for distractions on the way. Here are top 4 of them. That’s it for today! Feel free to drop us a line in case we’ve missed something important this week.